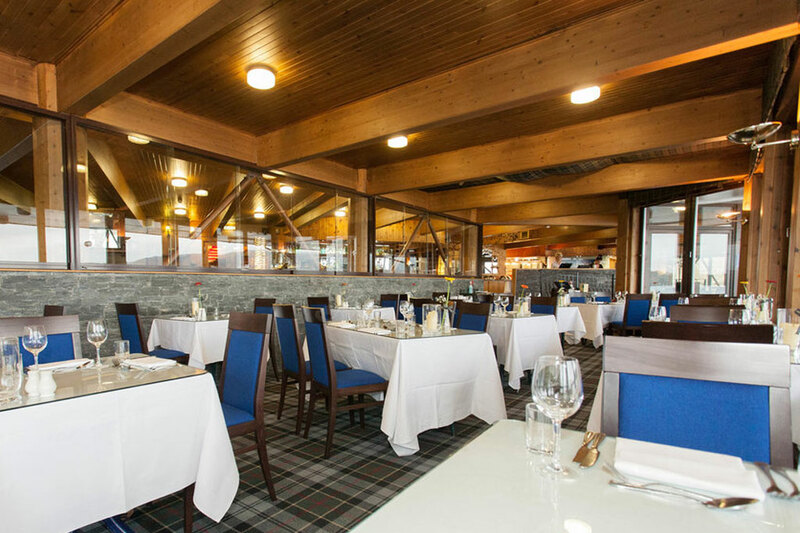 Colquhoun’s offers an extensive menu created with the freshest ingredients, friends and family can meet to grab a bite, enjoy the view of Loch Lomond and Ben Lomond, or just enjoy a drink together in a relaxed atmosphere. 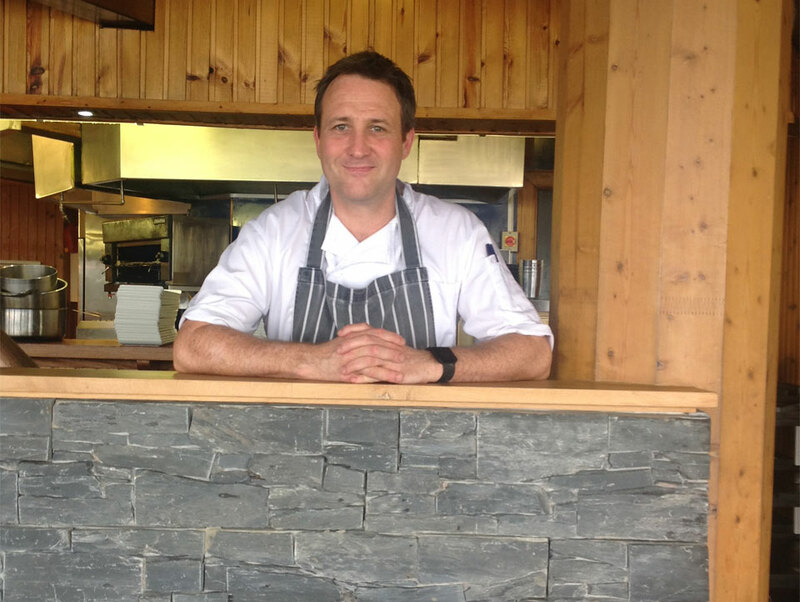 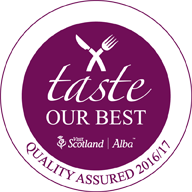 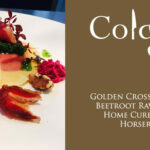 Colquhoun’s promotes dining excellence offering classic cuisine using the best of local Scottish produce. 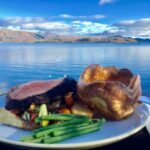 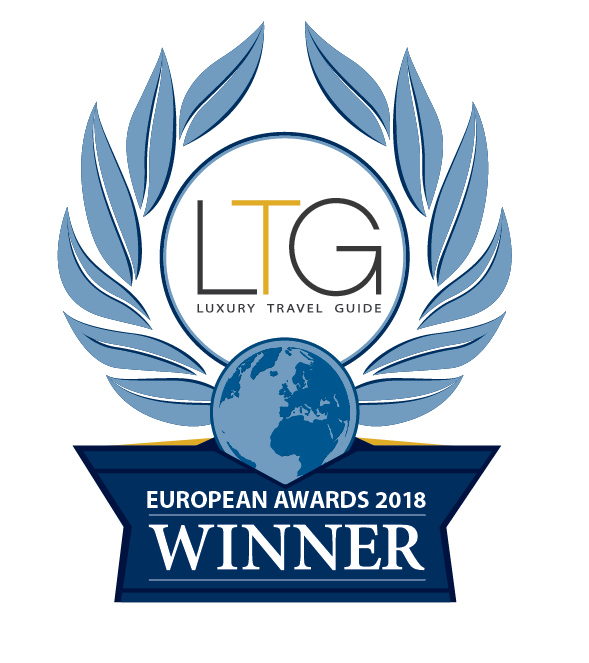 Relax and enjoy the tranquil views of Loch Lomond and the surrounding mountains. 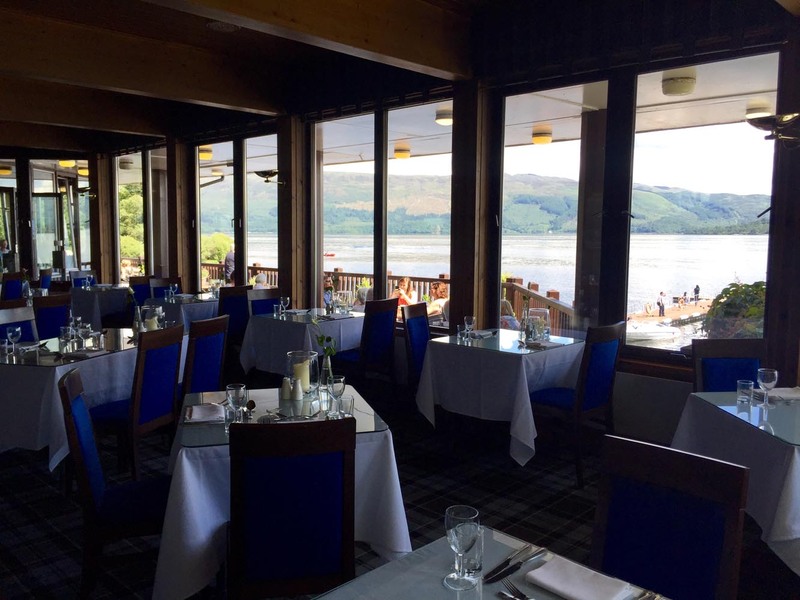 Colquhoun’s is a waterfront restaurant in Luss by Loch Lomond Scotland with panoramic views of the Loch and Ben Lomond.